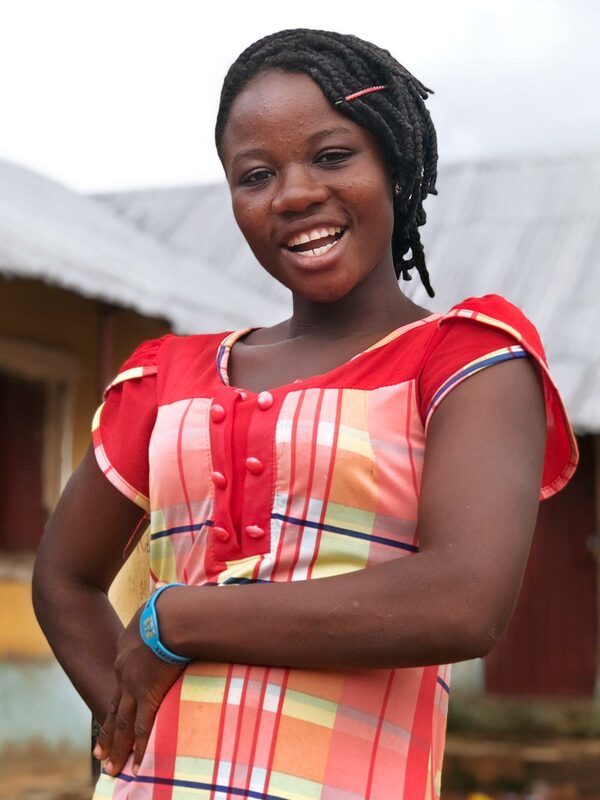 Girls have the power to boost economies, create jobs, make communities safer and drive industry. Technology is transforming the way we live, learn and earn. 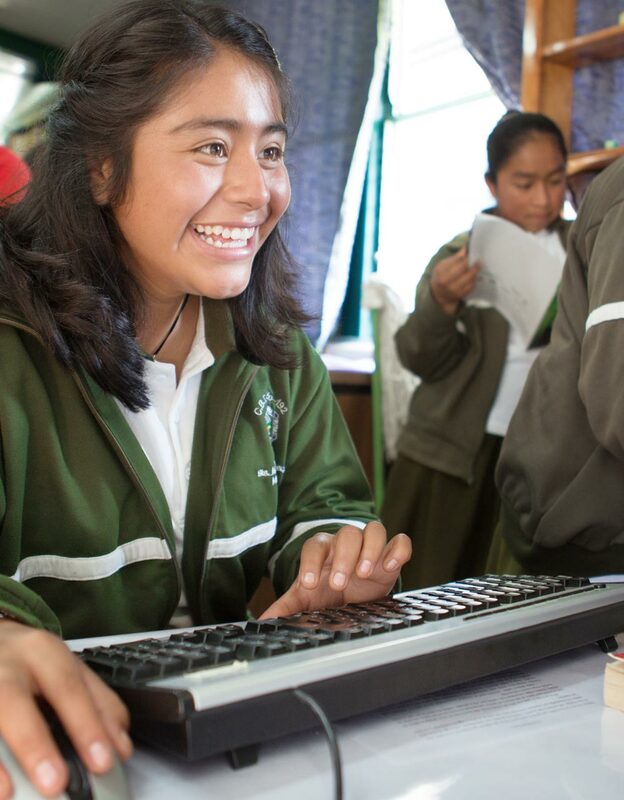 But right now, more than 130 million girls are out of school and many more don’t have the skills they need to join the modern workforce. We want girls to take part in creating the technology that will change our world — and who runs it." 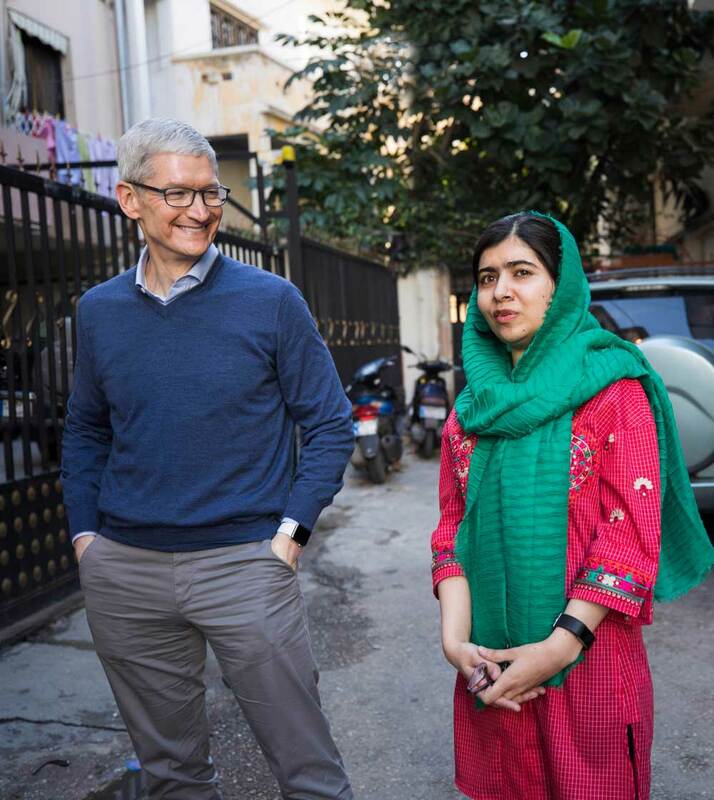 Apple proudly joined Malala Fund as its first Laureate partner earlier this year, and we’ve admired Malala’s transformative efforts for a lot longer than that. People around the world came to know Malala first as a strong and inspiring spokesperson, a visionary for girls’ education and a clear-eyed advocate for the economic potential of women unleashed. This report underscores another critical component of Malala Fund’s transformative mission. 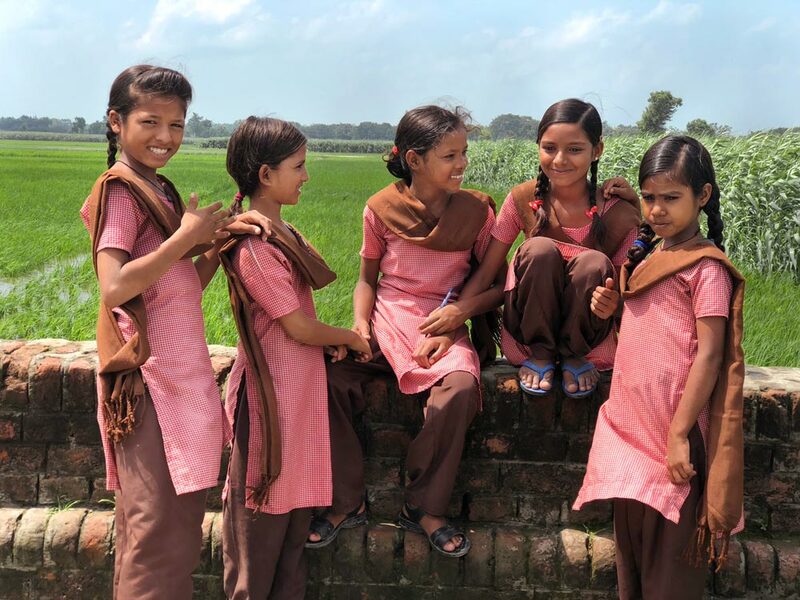 Through rigorous, diligent and life-changing research and insights like those contained in this report, they are driving gender equity in education forward at the grassroots. 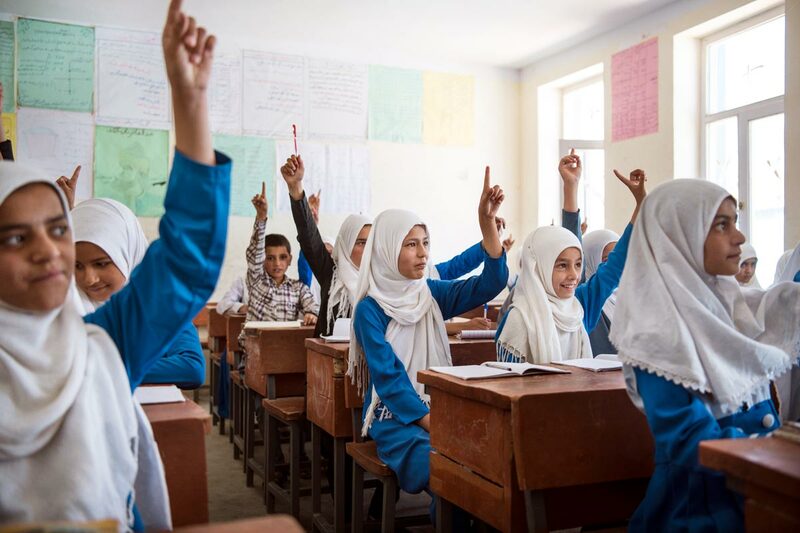 In Full Force: Why the world works better when girls go to school, Malala Fund shines a spotlight on the $30 trillion in economic potential lost over a lifetime due to our unequal education system. If civil society took the fundamental step of guaranteeing 12 years of education for every woman and girl, every community would benefit, every sector would thrive, and every economy would grow. It would be easy enough to end the story with this blunt statistic. In the pages that follow, however, Malala Fund pushes governments and private institutions alike to go further—even to see the future. Recognizing that, “many of the students now entering the classroom will work in jobs that don’t currently exist,” Full Force lays out a roadmap for how we must plan today to ensure that women can succeed in the jobs of tomorrow. In challenging the G20—and, by extension, all of us in a position to choose our own leaders—to seize the opportunity of this moment, Malala Fund plays an essential role. With this report, they undertake the hard, thoughtful, and necessary work of pushing a movement forward. Their research is sound, their insights are valuable, and their recommendations are attainable. We would be very fortunate if policymakers follow their lead. For our part, we at Apple will do what we can to help Malala and Malala Fund deliver more research of the remarkable caliber of Full Force. We are a better company thanks to the brilliant and talented women who help Apple change the world through our products, services and user experiences. And I have no doubt that, if the global community ensures that every woman has access to similar opportunities, a future beyond our imagining is possible. 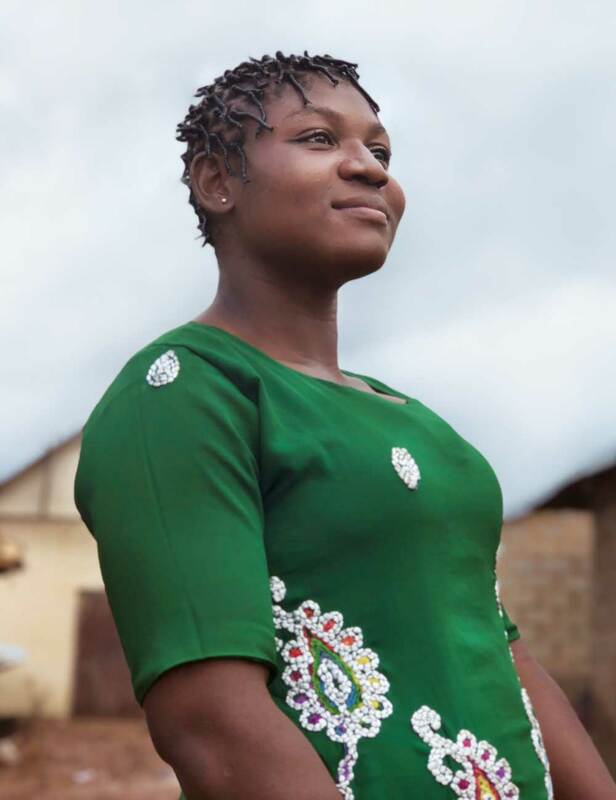 Almost one billion girls and young women lack the skills to succeed in a rapidly changing world. Without quality education, girls in developing countries will be unprepared for the future of work. And without educated workers, the world will face major gaps in the labour market and unstable economies. 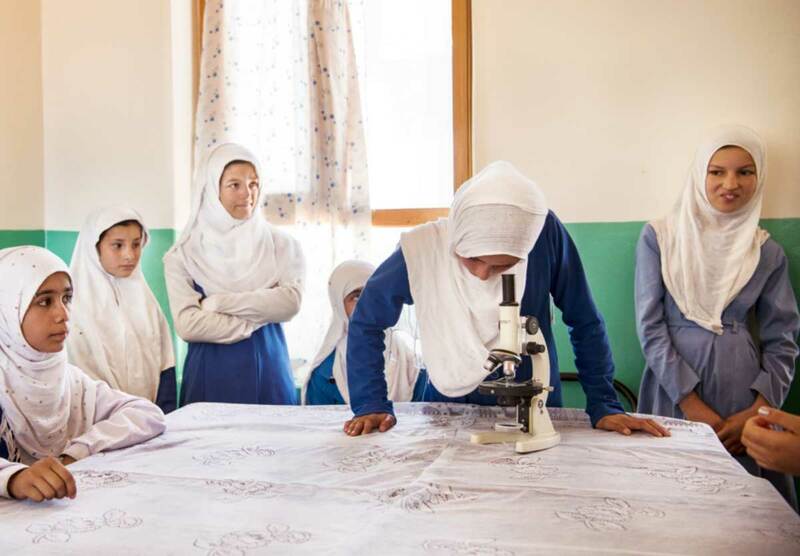 Malala Fund’s latest report, Full Force: Why the world works better when girls go to school, examines the links between girls’ education and the global economy. 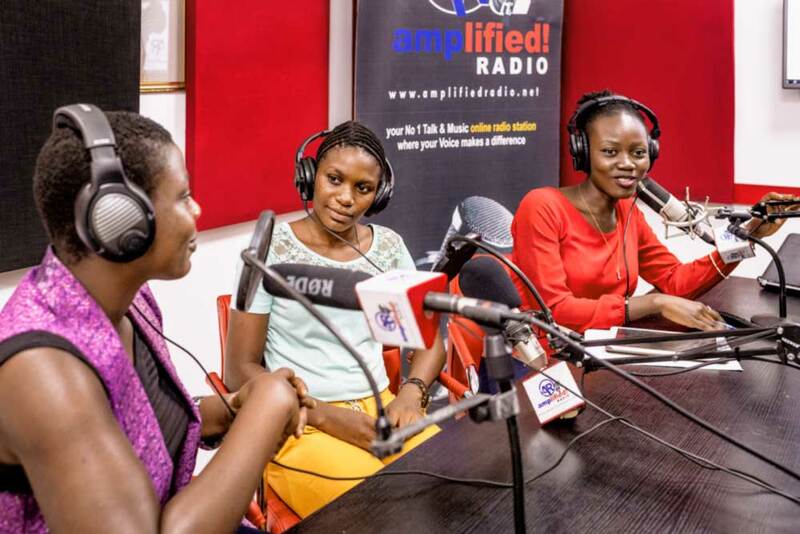 Part one examines the latest research on girls’ education, gender equality and economic growth. 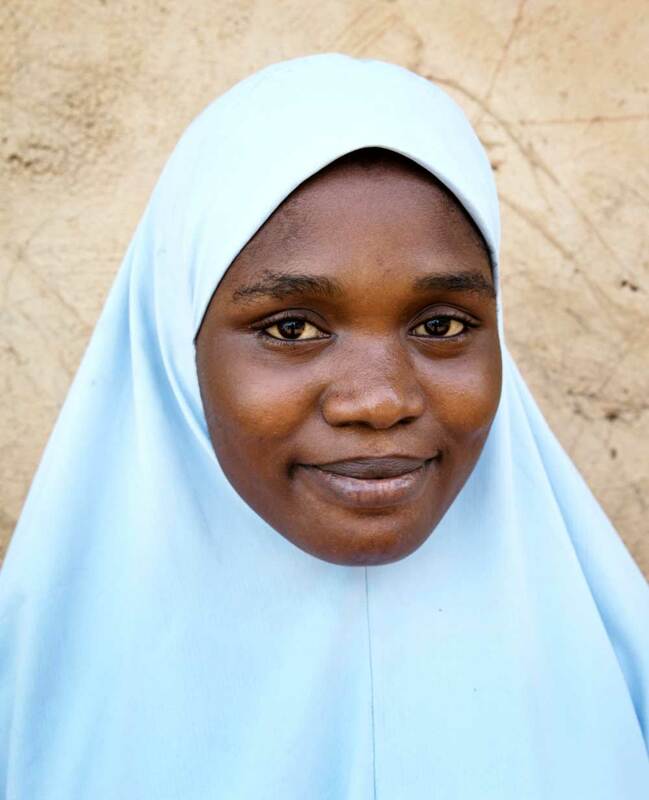 It features a recent World Bank report, launched in partnership with Malala Fund, showing that women and girls could add up to $30 trillion to the global economy if all girls completed secondary school. 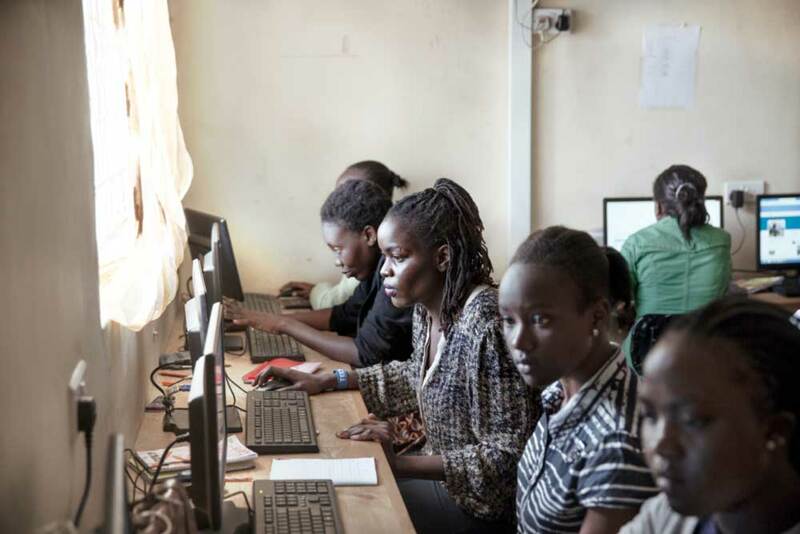 Part two presents new data on the challenges girls face as they transition from school to the workforce. 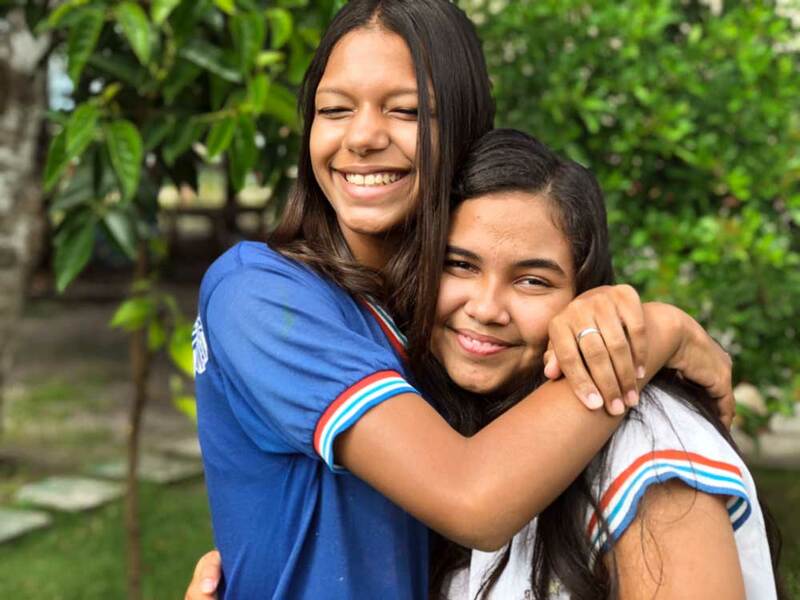 It shows that almost one billion girls and young women in low- and middle-income countries are missing out on the education and skills they need to succeed. For the first time ever, education is on the G20 agenda this year. 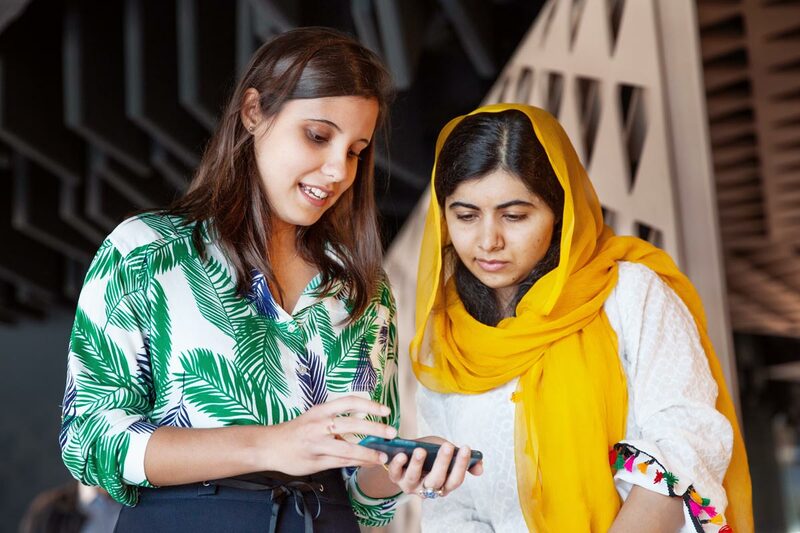 Part three outlines Malala Fund’s recommendations for the G20 to ensure all girls have the skills they need for the future of work. If every girl around the world received 12 years of quality education, they could add up to $30 trillion to the global economy. 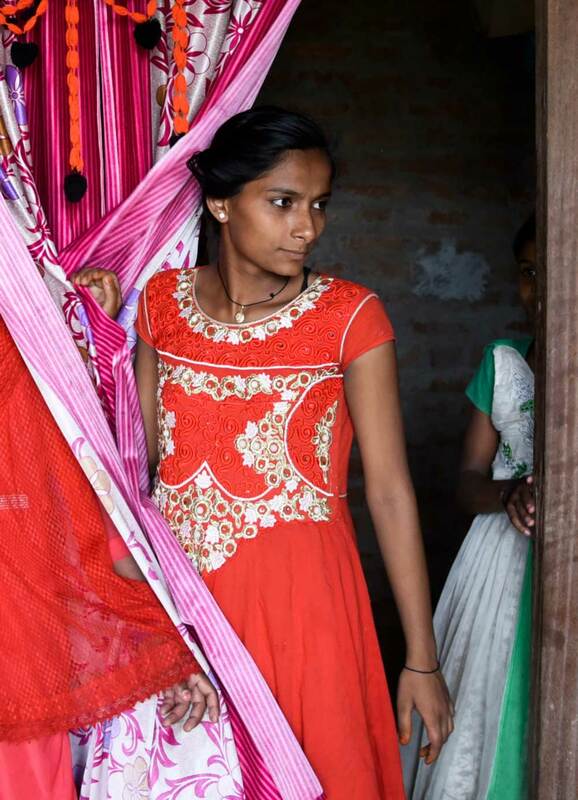 The global economy is missing out on up to $30 trillion because too many girls can’t go to school. Unless we invest in education now, the future economic and human costs could be far greater. Ahead of the G20 summit next month, Malala Fund urges leaders to match the ambition that girls hold for themselves. The world will be safer, healthier and wealthier for everyone when girls can learn and earn at full force. G20 (2018) Macri: Through the G20 we are striving to build a future of fair and sustainable development. 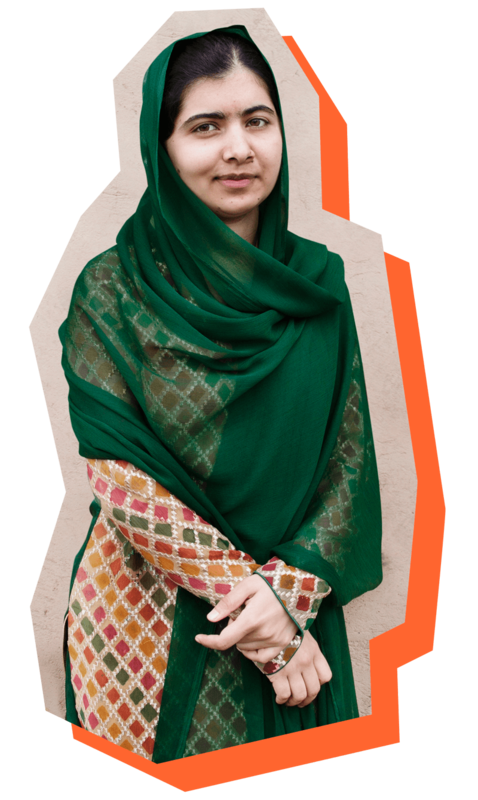 Malala Fund is working for a world where all girls can choose their own future. 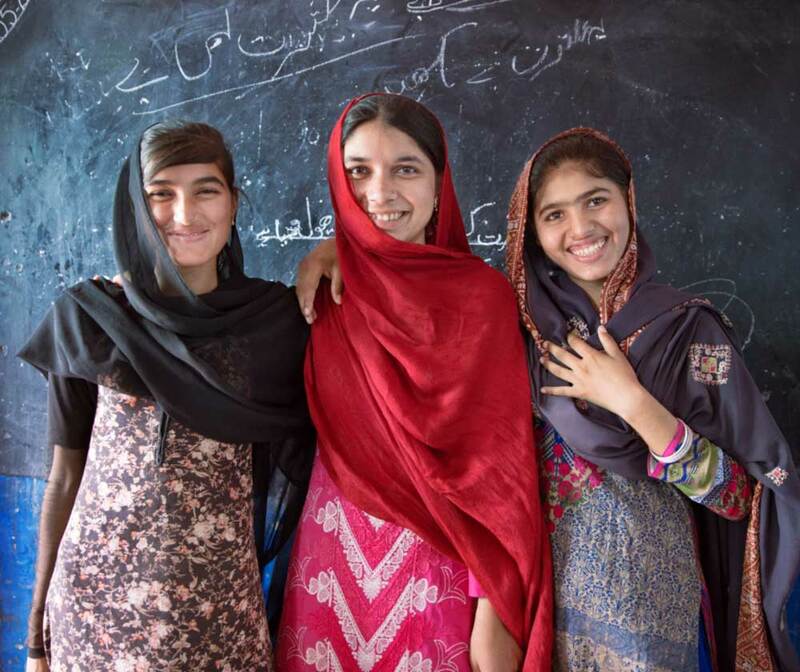 Learn more about our work to ensure every girl has access to 12 years of safe, quality education at malala.org. This report was produced with support from Echidna Giving.